We have the largest group of cleaning professionals in the UK and collectively have more experience than any other company. Our prices are amongst the best you will find ANYWHERE! We are confident that we are able to provide you with the highest quality service you could ever receive. 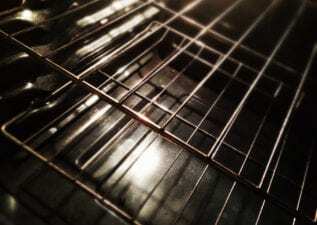 Why should you waste your time and effort putting all that hard work into scrubbing the dirt away when a visit from your local Ovenu technician will leave your oven looking like new. 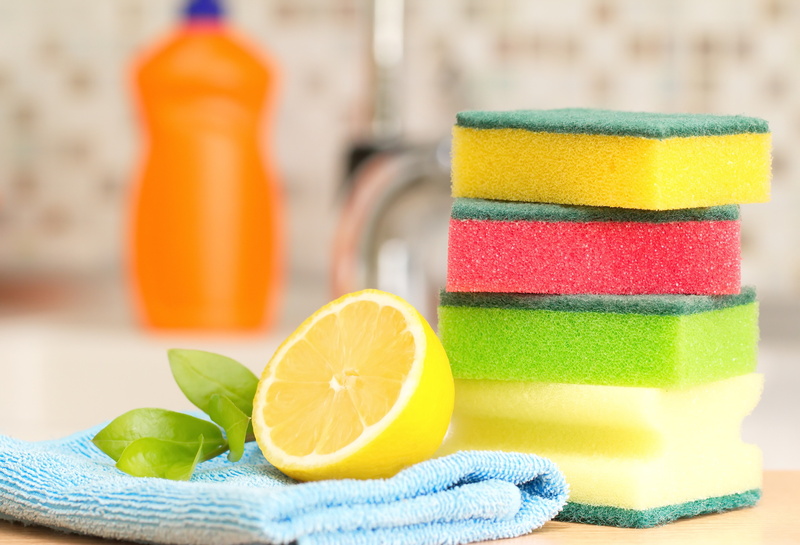 We understand that cleaning an oven with regular domestic cleaning products can be extremely tough. 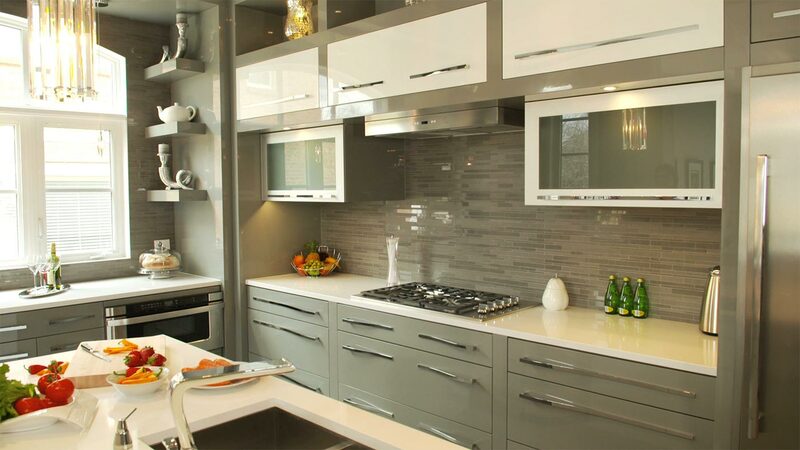 That’s why all our technicians use our exclusive eco-friendly caustic-soda free formulae that we’ve perfected to give your oven the deepest clean possible. 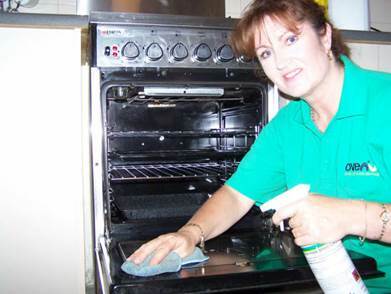 Ovenu’s highly-trained and fully-insured expert technicians pride themselves in being able to leave your oven sparkling clean in near showroom condition. The results really will amaze you. 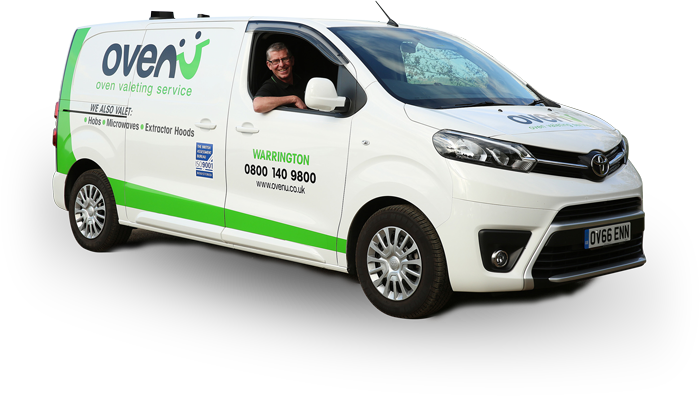 Call us at 0800 140 9800 to be connected with your local Ovenu technician and get your free quotation today. To ensure each of our specialists meet Ovenu’s exacting standards, we usually allow 2-4 hours between each appointment. This allows each technician the required time to carry out their top quality work. Ovenu take the time and effort to deliver premium results. 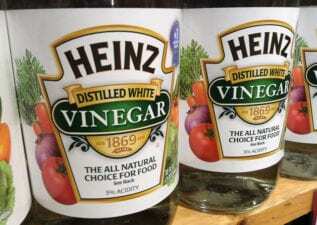 We also offer a range of cleaning products and replacement parts in our online store, so that you can continue to care for your oven, even after we’ve left.